Rabat - On the occasion of the 10 years of the reformed Moroccan family code, KVINFO, the Danish Centre for Research and Information on Gender, Equality and Diversity, in cooperation with ARPA International and the Department of Cross-Cultural and Regional Studies at Copenhagen University organized an international conference, under the theme: Caught between Family Laws: Gender, Law and Religion – Experiences from Denmark and Morocco, on December 4-5th, 2014. Rabat – On the occasion of the 10 years of the reformed Moroccan family code, KVINFO, the Danish Centre for Research and Information on Gender, Equality and Diversity, in cooperation with ARPA International and the Department of Cross-Cultural and Regional Studies at Copenhagen University organized an international conference, under the theme: Caught between Family Laws: Gender, Law and Religion – Experiences from Denmark and Morocco, on December 4-5th, 2014. 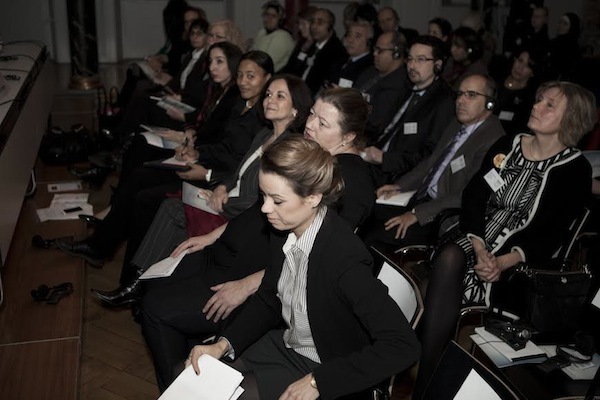 The two day Conference, the first of its kind in Denmark, provided an unprecedented opportunity to take stock of the impact of the implementation of the Family Code reforms outside Morocco; and provide an assessment of the barriers restricting women of the Diaspora’s ability to exercise their rights under the family law, 10 years after its passage. 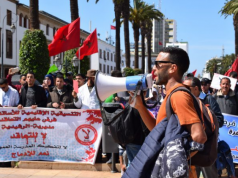 The program was met with strong interest, hosting over 100 participants representing civil society organizations, women’s rights advocates, lawyers and judges, academics, and Moroccan and Danish policy makers. 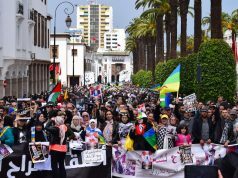 The 2004 updating of the Moudawana is a positive step but hurdles still face Moroccan women who reside in Morocco and also abroad, in seeking justice remedies with respect to family matters. That is why a central focus of the Conference, especially Day I [Balancing between family laws across borders] was to advance the discourse on whether women experience access to justice differently than other women because of how the family law is written and/or executed in practice, with a main objective focusing on discrepancies of women’s access to justice between Moroccan women in Morocco and those residing abroad. Other panels focused on the experience of Morocco with mediation and reconciliation in the area of family disputes. A large delegation of Moroccan judges participated in this interactive program with Moroccan civil society organizations of the Diaspora. For this occasion, a Stocktaking Note Access to Justice for Moroccan Women Residing Abroad through the Lens of Family Law was published following the program by Leila Hanafi, President and Chief Counsel of ARPA International, the co-sponsor of the program and the keynote speaker for the Opening Day. It can be accessed here. 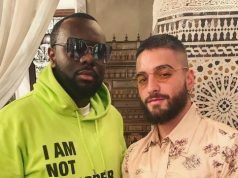 Finally, it is important to note that as the world celebrates International Migrants Day on December 18th, we reflect on the position of our Moroccan Diaspora- in relation to their family lives and use of the Moroccan family law- which remains vulnerable in legal terms.